Fans of the Far Cry series were elated when Ubisoft announced that Far Cry Primal, the latest game in the series, was in the works and that it would be released in February next year. 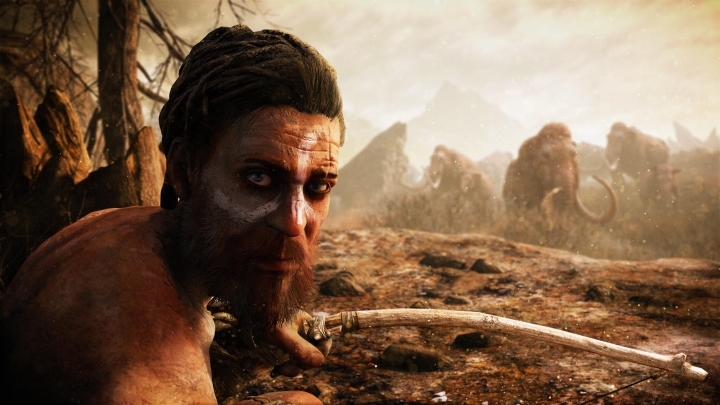 And the most noteworthy thing about this new entry in the world-conquering Far Cry series is that it takes place in the Stone Age, which according to creative director Jean-Christophe Guyot “is the perfect setting for a Far Cry game”. But despite the impressive trailer and hype, Far Cry Primal might not end up being that great of a video game when it debuts next year. Here follow the top reasons why Far Cry Primal might not be a great Far Cry game. 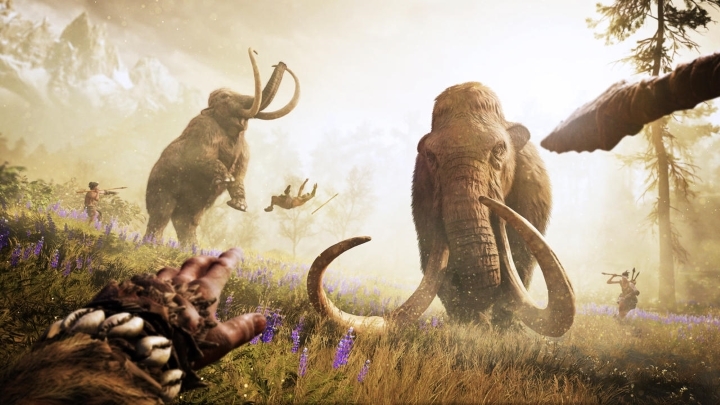 Given that Far Cry Primal will take place in 10,000 B.C. (that is after the last Ice Age) protagonist Takkar and his pals sadly won’t have access to any of the modern weaponry gamers have been enjoying since the original Far Cry debuted in 2004. So this means that there won’t be any rocket launchers or grenades with which to cause havoc in the game’s prehistoric open-world, and players will have to make do with the bows and spears seen in the trailer.